HF: This initial article about the Shing Mun Reservoir relies heavily on information found on the Water Supplies Department website linked below. Shing Mun was known for a time as the Jubilee Reservoir to celebrate the silver jubilee of King George V in 1935. The Shing Mun Water Supply Scheme was formulated in 1923 and finally completed in 1939 when the laying of the third cross-harbour pipeline from the Kowloon Peninsula to Hong Kong Island was finished. 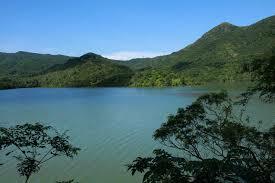 It took 16 years to complete and was the first reservoir supplying water from the Kowloon Peninsula to Hong Kong Island. The government chose a lowland area, the Shing Mun valley, as the prime land for the construction of the Shing Mun Reservoir. 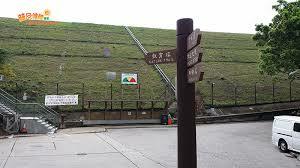 At the mouth of the gorge, a gigantic dam was built to retain rainwater and form a huge reservoir. During Phase I of the Shing Mun Reservoir construction, the dam measured 400 feet wide, 200 feet deep and was capable of storing 900 million gallons of water. There were two underground tunnels transferring water to Kowloon the northern one was 2,100 feet long and the southern one 4,600 feet long. Water pipes and channels connected the two tunnels and in the middle of the valley were two pumps that directly pumped water to the Kowloon Reservoir. 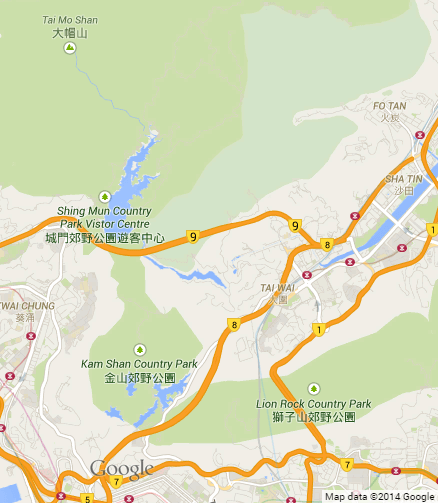 Phase Two of the scheme comprised the Kowloon Reception Reservoir and the Shek Lei Pui Water Treatment Works. Upon completion, the storage system held another 3,000 million gallons of water. The construction of Phase Three started in 1935 and was completed in 1939, after the third cross-harbour pipeline was laid. This phase included the laying of twin cross-harbour pipelines that connected Kowloon and Hong Kong Island, the building of a tunnel [where from and to?] and pumping station, the heightening of the main dam from 115 feet to 275 feet and the construction of an auxiliary dam, known as the Pineapple Pass Dam. Its name comes from the pineapples that many Hakka villagers grew when they settles in the area. The Pineapple Dam is a smaller dam of the Shing Mun Reservoir, noticeable by its country park sign that looks like an ancient city gate (‘Shing Mun’). The rather odd name comes from the fruit that many Hakka villagers grew here when they settled in the area. The extended reservoir had a total storage capacity of 3 billion gallons. The bellmouth overflow, the plaque, steel bridge, valve tower and the main dam of the Shing Mun Reservoir are classified as Grade I historic buildings. 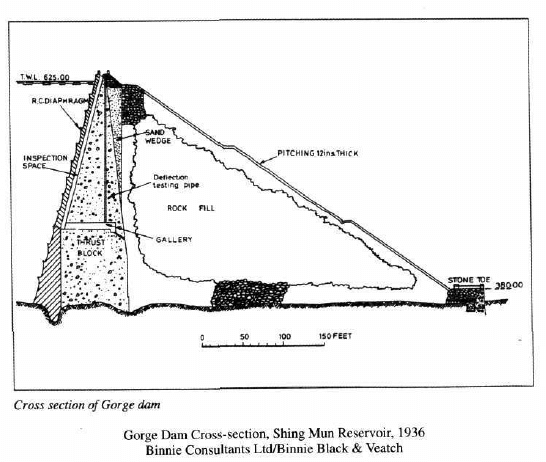 Can anyone supply better quality images regarding technical drawings of the dams than this fuzzy one? Source: A collection of rare photographs of early Civil Engineering Projects in Hong Kong by C Michael Guilford who credits it to the HK Museum of History, provisional Urban Council. This article was first posted on 23rd October 2014.